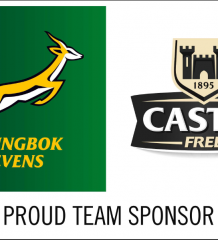 The Springbok Sevens squad are well aware of the fact that South Africa have not won the Melrose Cup yet, but they believe that the effort from the 2018 group at the Rugby World Cup Sevens in San Francisco this weekend could change that. Blitzbok captain Philip Snyman said his troops are motivated to deliver a performance that would be good enough to lift the Melrose Cup for the first time at AT&T Park, but they are also equally aware that it will take four consecutive wins to get to that moment. “The format of the tournament is a straight knock-out, so we will not win this if we lose any matches – that is the reality of this tournament,” said Snyman, who also played in the 2009 and 2013 events, played in Dubai and Moscow respectively, where the Blitzboks were knocked out in the quarter-finals on both occasions. “Our first match will be against Ireland or Chile and if we think we can just show up because we are the first seeds, we will be in for a massive surprise. Snyman is quietly confident that South Africa will be as competitive as they were earlier in the season, when they defended their ten-tournament HSBC World Rugby Sevens Series crown. 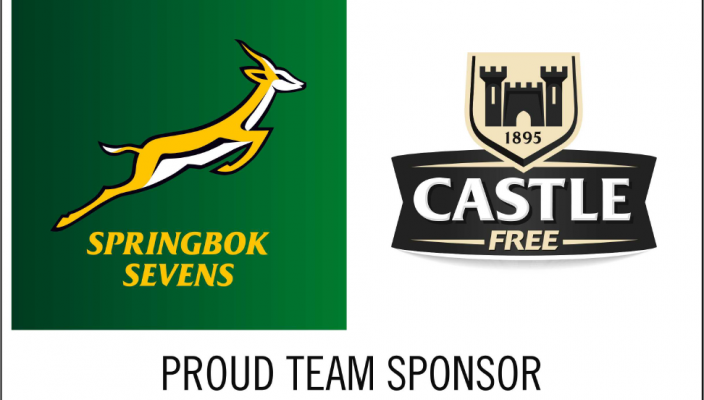 “We have been training well so far,” said the Blitzbok captain. “The first couple of session had the lungs burning and the legs pumping and it was tough following our long flight from South Africa, but we have some confidence from the HSBC World Rugby Sevens Series win.